The Valley Jujitsu School is located in the Northridge section of the San Fernando Valley in the Southern California area. 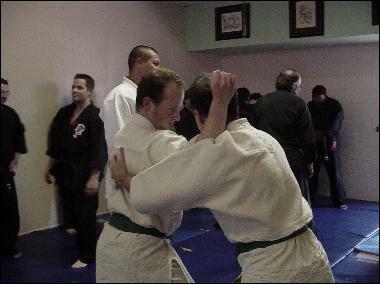 The Valley Jujitsu School offers the finest in jujitsu training and self defense instruction. The school is conveniently located west of the Van Nuys Airport close to the San Diego Freeway (405), the Ventura Freeway (101) and the Ronald Regan Freeway (118).